What is a cordless screwdriver? 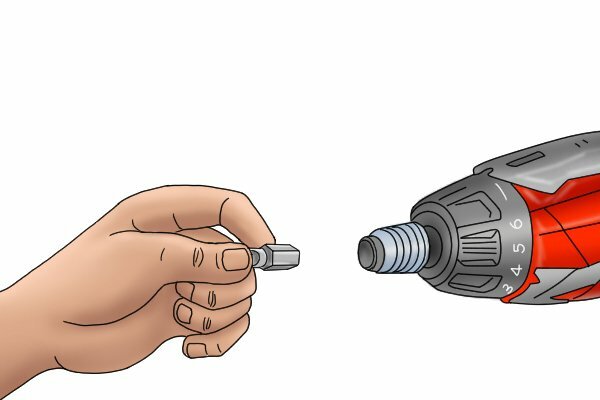 What are the parts of a cordless screwdriver? What cordless screwdriver accessories are available? How does a cordless screwdriver work? What are the advantages and disadvantages of using a cordless screwdriver? Do I need a cordless screwdriver if I already own a cordless drill driver? 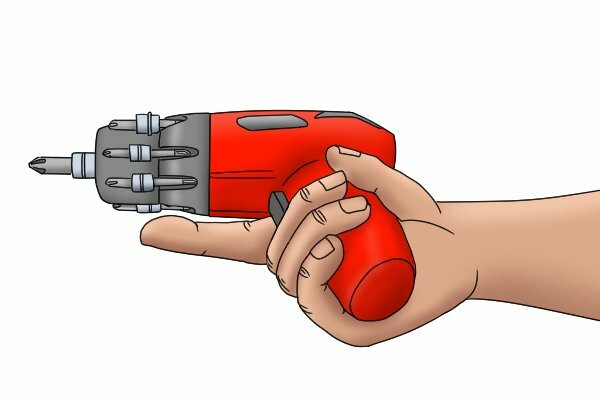 Do I need a cordless screwdriver if I already own a cordless impact driver? How does the tool feel in your hand? What are the different battery materials? What is nickel cadmium (NiCd)? What is nickel-metal hydride (NiMH)? What is the battery-level indicator? What does the motor do? What is the speed of a cordless screwdriver? What are the benefits of having torque control? What level of torque should I select? What is a chuck with a magnetic bit holder? 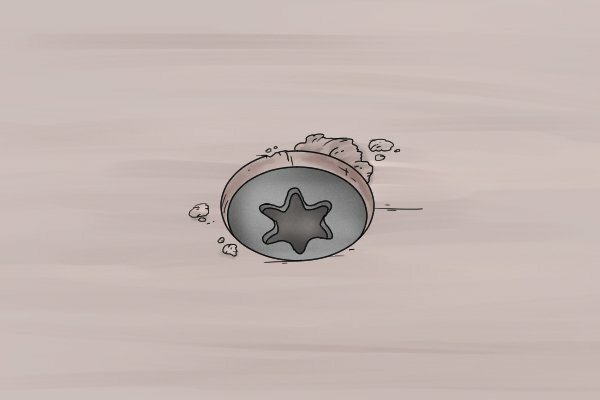 What is a quick release chuck? Most cordless screwdrivers have a feature called spindle lock. When spindle lock is selected, the chuck is locked and cannot rotate. Some cordless screwdrivers have automatic spindle lock, which means that the chuck is automatically locked as soon as the speed control trigger is released. If the spindle lock on your cordless screwdriver isn't automatic, then it will need to be selected by hand. 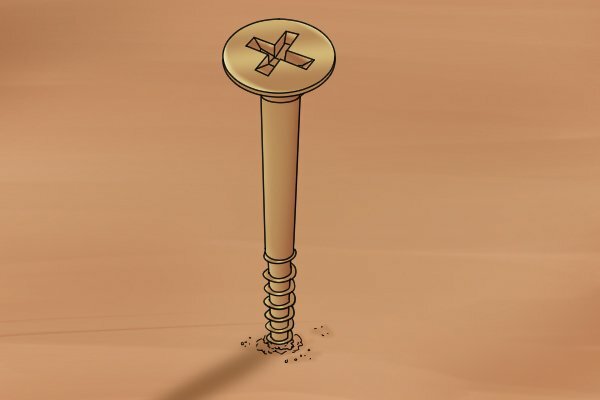 Sometimes, it can be hard to start removing a screw using a cordless screwdriver if its very tight. The cordless screwdriver can slip out of the screw head or may not have enough power to start removing it. 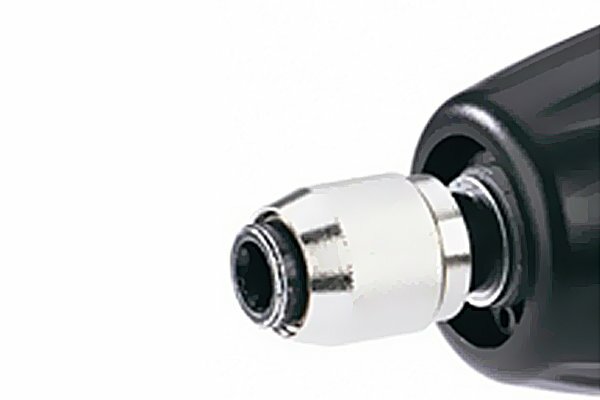 When spindle lock is activated, you can use the cordless screwdriver like a manual one, controlling the pressure on the screw and the speed at which you loosen it. Spindle lock can also be used to finish off the tightening of a screw, so that you don’t drive it too far into the surface of the material. Spindle lock locks the chuck so you can insert and remove metal bits without it rotating and causing injury.